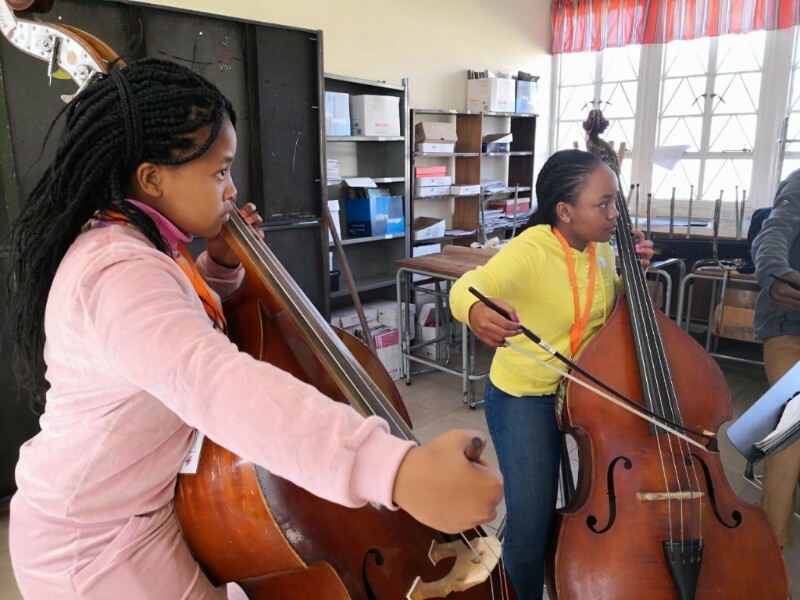 We want an orchestra where financial difficulties don't come in the way of a young, talented musician attending our courses and opening doors to career and education opportunities. Unfortunately, financial and geographical circumstances are still a major factor to be considered for over half of our participants. Last year, with your help, we were able to provide 94 bursaries for some of our country's most talented young musicians. We are asking you to help us make a difference again in 2018 - at our next orchestra course in Cape Town this December we hope to provide 50 bursaries, at a cost of R5000 per bursary. Every little bit helps, and we would be so grateful if you would consider making a donation - we believe that the gift of music is the best gift there is!